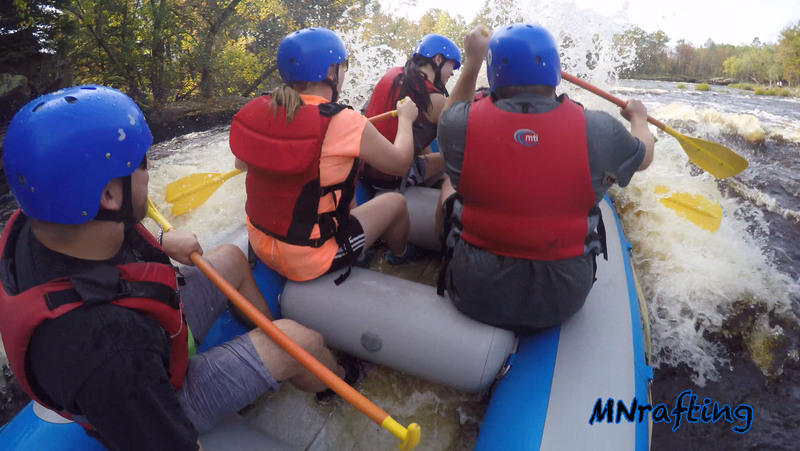 The 2018 whitewater rafting season on the Kettle River turned out to be our best year ever. Good water, record number of rafters and the new guide shop in downtown Sandstone all contributed to a most excellent for Hard Water Sports. The 2018 rafting season started in mid April and water was good through May. Both June and July were filled with rainy day giving the Kettle River plenty of summertime water. We had the big rafts out for most of the summer. 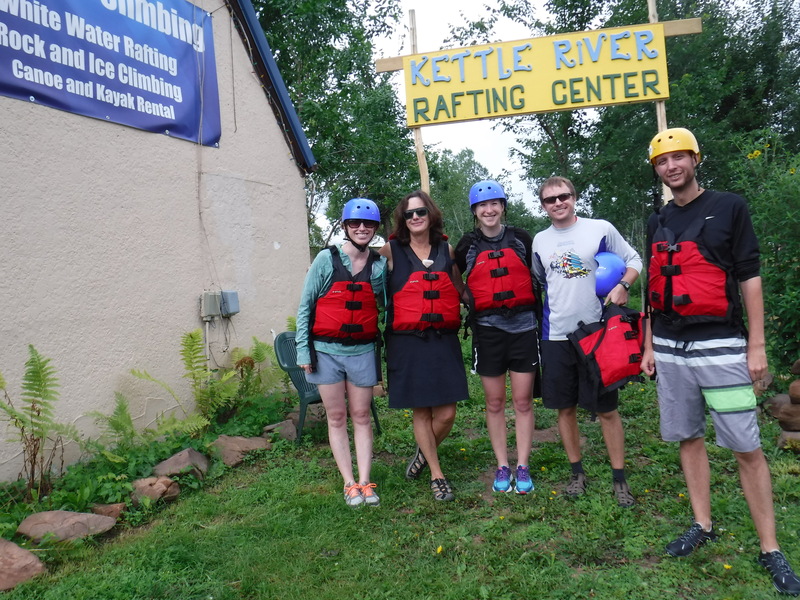 The Kettle River saw a record number of adventure seekers during the summer of 2018. During the prime summer rafting months, Hard Water Sports was running tours 7 days a week. We hosted church groups from Iowa, Wisconsin and Minnesota. We had boy scouts and girl scouts complete merit badge requirements. Bachelor partiers, family reunions and team building corporate outings. Our new guide shop at 511 Main Street in downtown Sandstone was another big factor in making the 2018 season so amazing. The new location is only 12 minutes from the Kettle River”put in” in Banning State Park and only 2 minutes from the takeout in Robinson Park. We have room for busses, raft trailer, and changing rooms. But mostly, the guide shop gives us a home a Sandstone.